Starting a small business means you’ll have the opportunity to become your own boss and make some of your dreams come true. It also means you’ll have to pay business taxes. For some small business owners paying taxes turns that dream into a nightmare. There are numerous resources you can tap into that can guide you through the completion of the tax forms if you decide to make it a DIY project. Many business owners prefer to bring in outside help like an accountant or tax attorney. Whichever option to choose, it will be helpful to begin with a basic understanding of small business taxes. A sole proprietorship means you are the only owner and you’re not incorporating your company. With a partnership, there will be at least two owners (could be more) who contribute to the business. Any profits you make in a partnership will be divided based on the rates established in your partnership agreement. A corporation is a standalone legal entity that is allowed to sign contracts and own property. Many business owners choose the corporation option because it provides a level of protection for personal assets. In other words, if your corporation is sued then only the corporation’s assets are in play. What Are the Filings Dates and Forms? As sole proprietorship business owner you will be filing a personal income tax just as you would if you were working for someone else. You’ll pay taxes on all your business earnings that will be included on the T2124 Statement of Business Activities form. The fiscal year for a sole proprietorship ends on December 31st. If you want to select a different end of the year in fiscal terms you’ll need to use form T1139. With the December 31st end you’ll need to file by June 15th. With a small business partnership, the partners will file their share of the business earnings on their individual tax returns. The same filing deadlines as the sole proprietorship business apply. A small business that has incorporated will use form T2 for corporate income taxes. That form needs to be filed within six months of the end of the business’ fiscal year. All tax forms for any type of business need to be kept for six years. What Are the Earnings and Expenses? Here’s where it gets a bit complicated. 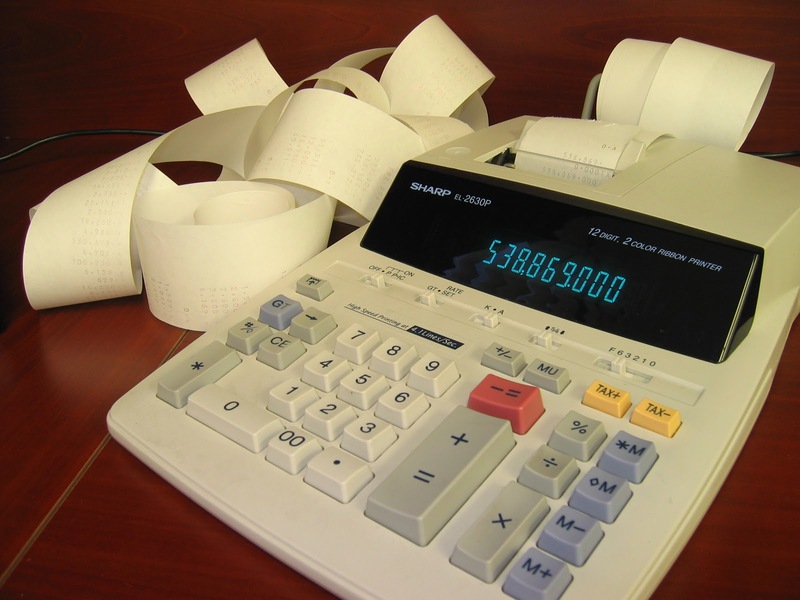 When a business records any type of earning or expense they need to use the Accrual Method. Translation: You’ll record revenue when you have delivered the good or service not when you’re paid for it. Same for expenses; you record when you incur the expense, not when you pay for it. This is why thorough record keeping is so essential for a small business. To make a business expense deduction, you need to prove that whatever you purchased was used exclusively by your business. As for earnings, that is considered as any money you take in that is a result of your business services.